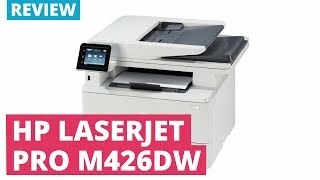 The laserjet pro mfp m426dw Printer is manufactured by HP and was added around November 2016 and is part of the HP LaserJet Pro MFP m426dw series. 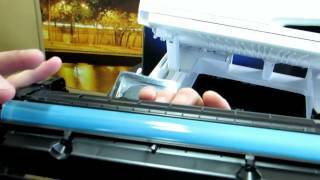 This version of the Printer comes in Color : Black , Printer Type : Laser (Color). 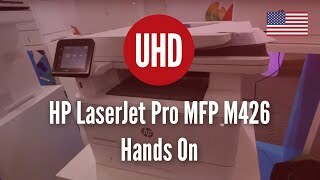 The model comes in 6 other variations including combination of Black Color , Laser (Color), Laser (Black and White) Printer Type. 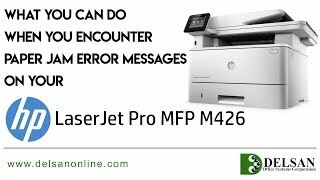 The best price for the HP LaserJet Pro MFP m426dw in Nigeria is ₦ 135999 sold at Jumia and available with free shipping and delivery within 1-6 Days (Fashion Items) 3-8 Days for other products. By comparing prices and buying from the cheapest store you can save up to 18% or ₦ 30801. Price has decreased 13% from ₦ 160000 on 2016-11-14 to ₦ 140000 today.